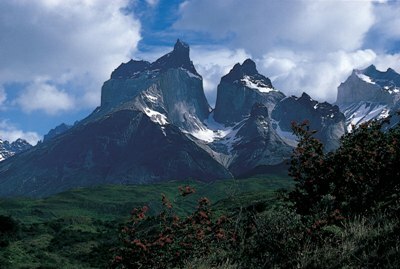 Will anyone notice I'm absent from work because I'm trekking through the glaciated mountains of Patagonia? Would anyone really care if I don't bring back any t-shirts? 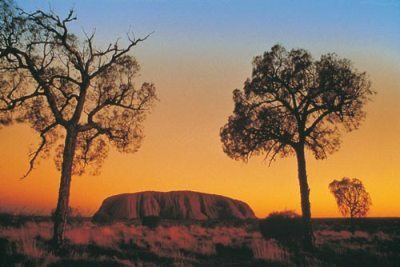 Why do the Australian Aborigines worship Ayers Rock? What sort of mysterious rituals take place here at Uluru? 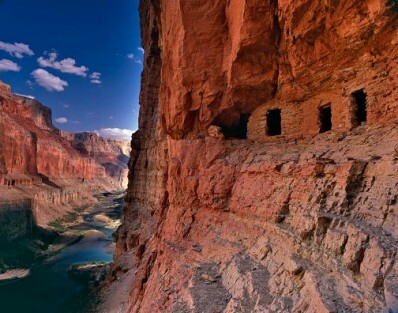 If I ask really nice, would they let me climb to the top and sleep in my tent? 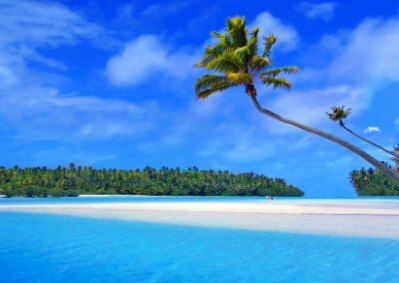 Is there an organization who will pay me to conduct a scientific study on Aitutaki atoll in the Cook Islands, to determine whether or not it's hazardous for a person to live long-term in close proximity to white sand and azure water, surviving only on fresh fruit and fish? Were these really landing platforms for ancient astronauts, who flew around in triangle-shaped spaceships, or were they built by thousands of naked Egyptians for a ruler with an ego the size of 10,000 Hollywood movie stars? How come nobody is home? Where did they go? How soon can I move in? Were these anomalies on Mars made by ancient humans who colonized Earth hundreds of thousands of years ago? How come one is wearing a stupid-looking helmet and looks vaguely like some guy I knew in college? Why is the other face smiling?